Comment: I have 3 rather large decks and a staircase that needs power washed and then stained. I have the stain already. Comment: painting the livingroom. Room is 15x21. Athens Painting Contractors are rated 4.84 out of 5 based on 46 reviews of 8 pros. 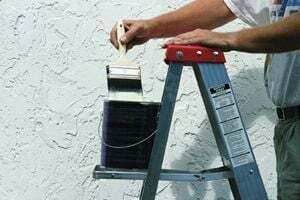 Not Looking for Painting Contractors in Athens, IL?